I could have a chance to photograph this beautiful Japanese family in this summer. Their baby girl visited my studio when she was about 2 weeks old. 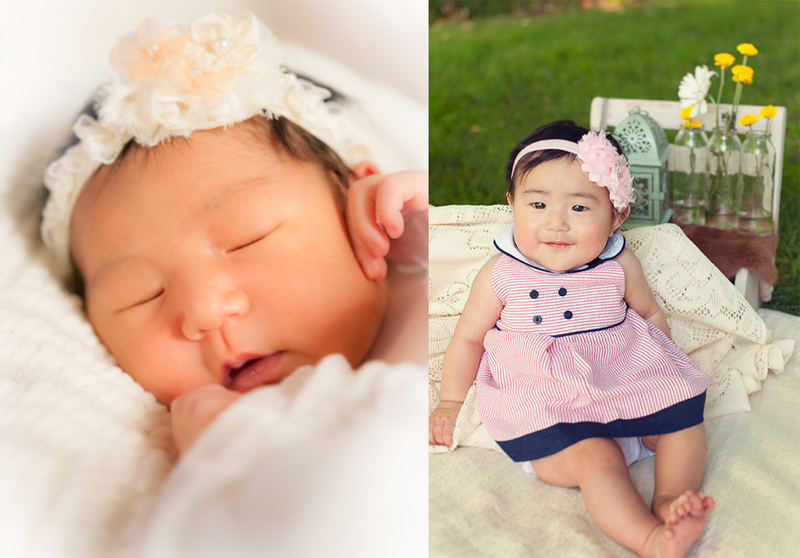 About 5 months after her newborn baby photo session, they booked their family photo session. I was so happy to meet the family again! As we always do, we met Hisako (the wife) for consultation. This is the meeting before the every photo session. We can get to know each other, and I will be able to know what my clients are looking for with me. We decided to go with the picnic theme, so everyone can be relaxed and have a fun during the photo session. I always try to help with emailing back and forth, and Hisako said they all have navy or blue clothing, so they decided to coordinate with blue! I think the picnic theme actually worked well for their 4-year-old boy. It is about the age…running, climbing, and chasing anything they see! It is almost impossible to let 4-year-old boy to sit for 5 seconds! Hisako’s parents come from Japan in this summer. It was another reason for them to have a family photography session. They just celebrated their 50th anniversary. They were shy to get close first, but I truly think it precious to see parents in love like them. Also, their love to the grand kids just made my heart melt. Such a sweet couple to capture! This is the baby girl I photographed when she was about 2 weeks old. I just love how she smiles! These are the before and after shots. 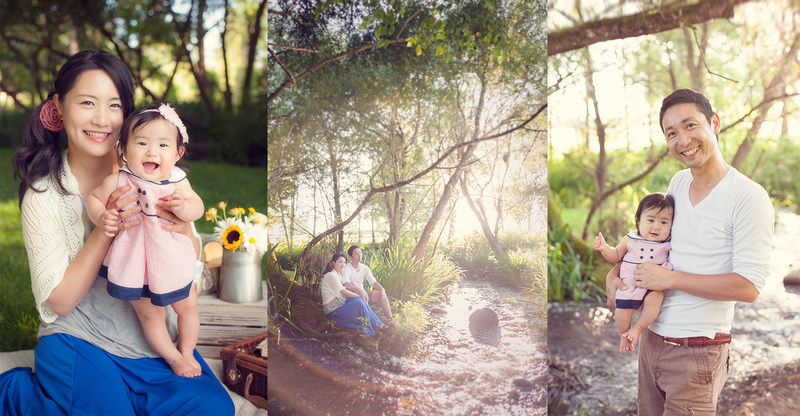 If you are pregnant, please think about to have newborn photo session. This is how much baby can change their looks in only a few months. It will be a such treasure for your whole family.